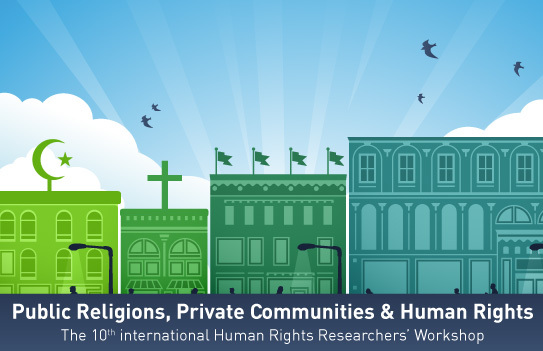 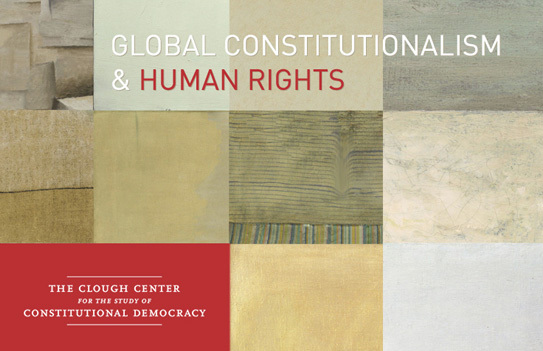 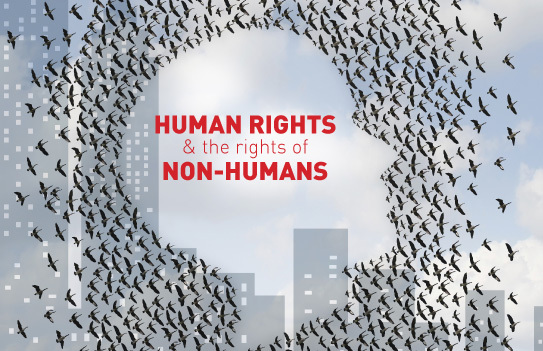 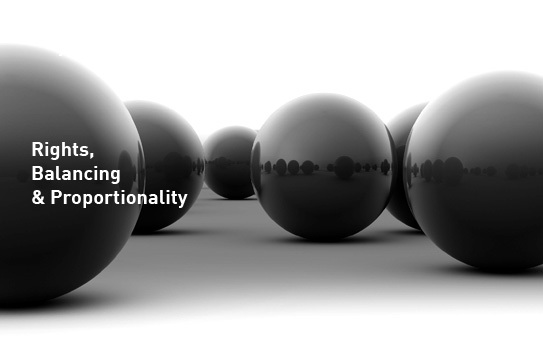 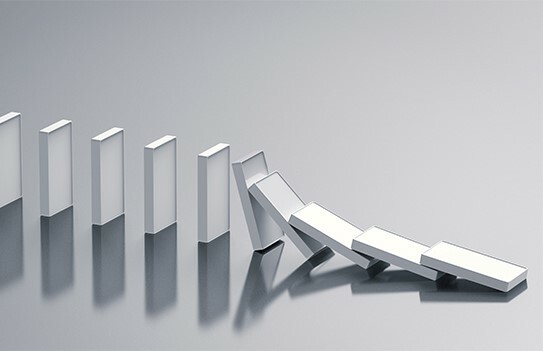 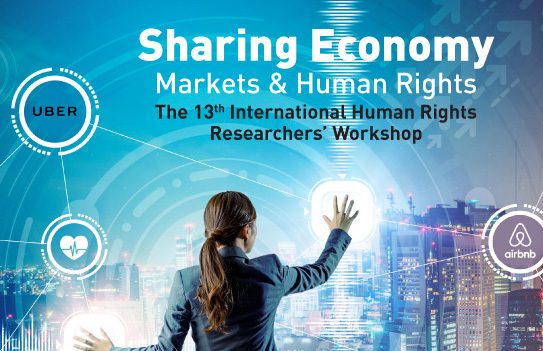 For the past 14 years, the Human Rights Division has been conducting international researchers' workshops, with the participation of the most important researchers in Israel and abroad in the field of human rights. 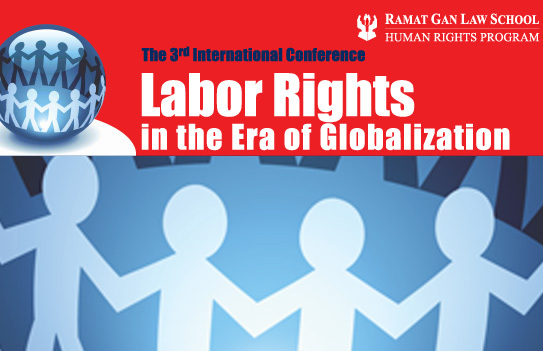 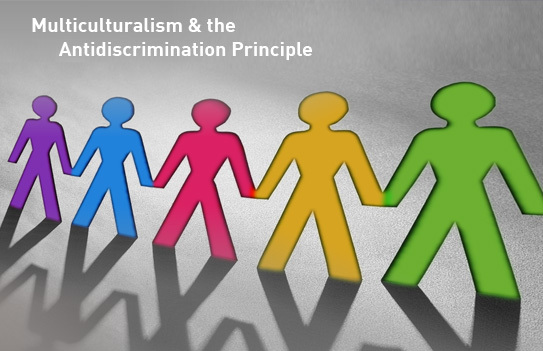 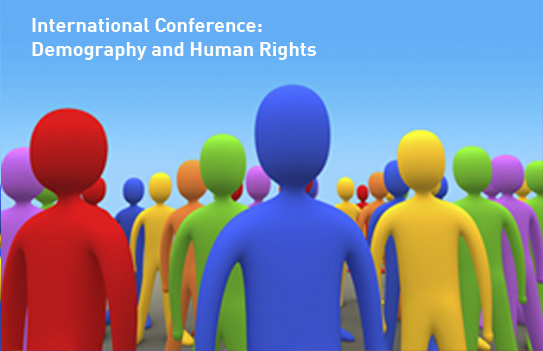 The workshops focus on basic human rights principles in Israel and the world, amongst: multiculturalism and the prohibition of discrimination; Demography and Human Rights; Labor rights in the age of globalization; Rights, balance and proportionality; Private power and human rights; Human rights and reciprocity. 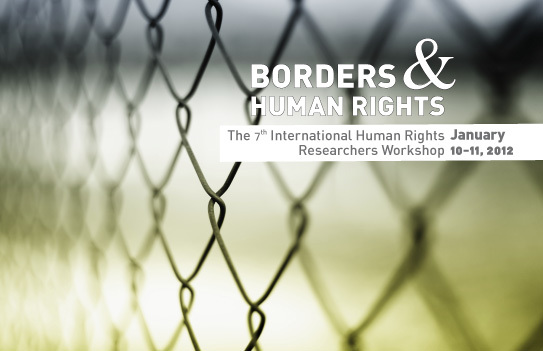 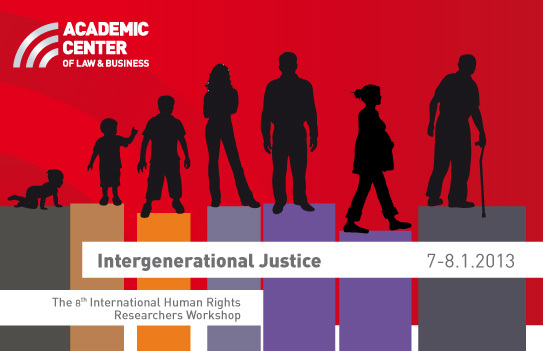 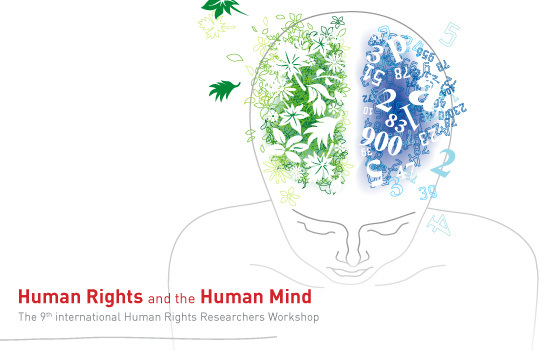 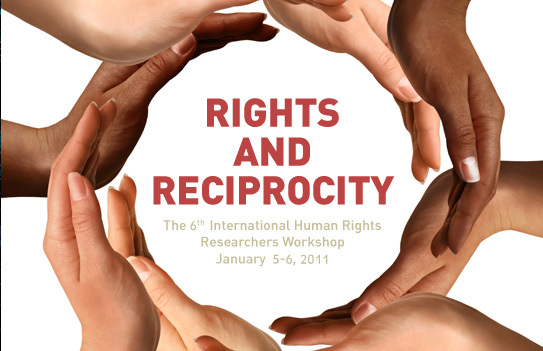 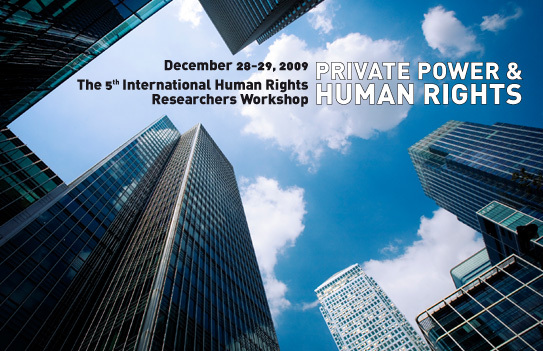 The international human rights researchers' workshops are the most important intellectual event in Israel in the field of human rights, and have won academic reputation and prestige in academic circles around the world.